Backsplash installers working for Toronto Custom Concepts always know that we pay meticulous attention to detail when it comes to accuracy when around our client's backsplash installation. The smallest oversight can result in backsplash that looks un-level, or raised or have any inconsistent look across the backsplash grout lines. Our installers know we are very thorough when we do our quality checks. 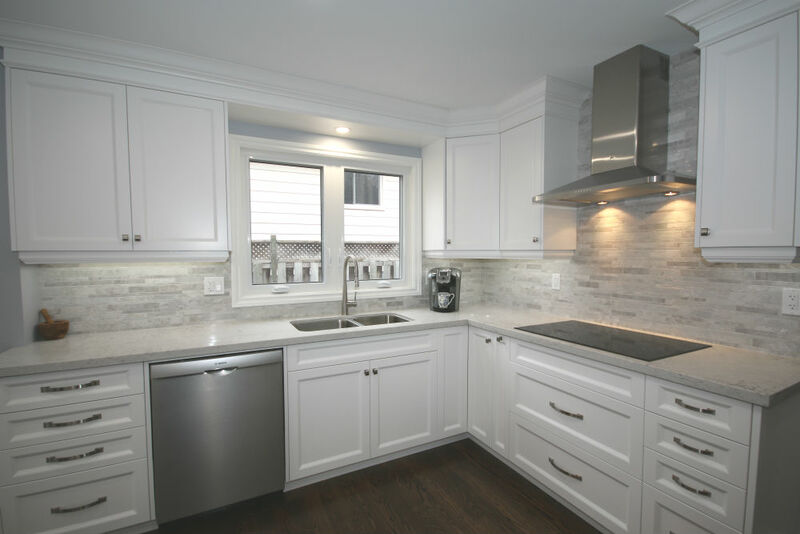 We are much more critical on our backsplash installers than our clients typically are since we want the end results to look perfect...I hope you agree!